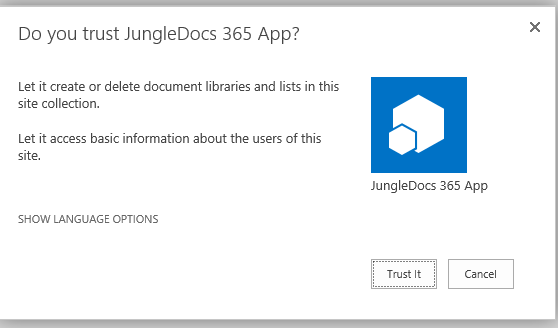 This tutorial will guide you through the quick and easy installation process of JungleDocs for Office 365. Note: if your organization has blocked access to Microsoft AppSource, you can manually add the app to the App Catalog so that it is available to add to your Sites. 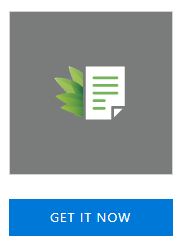 Read our tutorial for manually installing JungleDocs for Office 365 here. Click on Add an app. 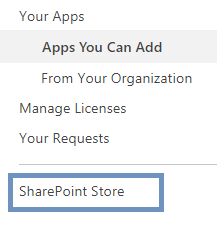 In the Quick launch menu, click on the SharePoint Store link to open Microsoft AppSource. To find the JungleDocs 365 app, enter the app name in the search field in the upper right corner of the page and then click enter. Click on the app in the search results to open the app page. Click on the Get it Now button on the app page. 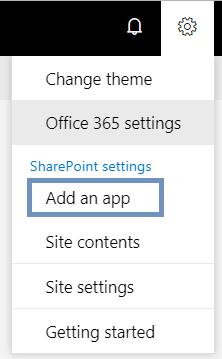 Your JungleDocs 365 app is now installed on your SharePoint site.